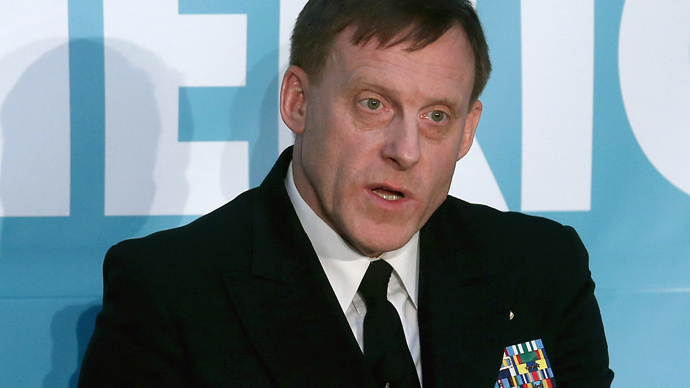 Speaking at a cyberwar conference in Estonia on Wednesday, NSA Director Mike Rogers told attendees that continuing management of an "open, reliable and safe" internet may be best achieved if global stakeholders look towards other areas, where widespread cooperation is required to keep operations afloat. "Can we create a 'global commons', so to speak, that enables open, reliable, safe and resilient communications, a flow of information and ideas?" the spy chief added. "(This should be) in a framework that maximizes its use for all of us." "The issue is not that the NSA is spying on whoever the bad guy is who they want to spy on," acclaimed cryptologist Bruce Schneier said previously of the agency’s effort. "The issue is that they are deliberately weakening the security of everyone else in the world in order to make that spying easier." Commenting to Reuters, Richard Hill, a former staff member of the United Nations' International Telecommunications Union, said the NSA chief’s remarks were "exactly contrary" to current US policy that puts America’s intentions above those of others.